Businesses who support their workers to be healthy have reduced staff turnover, lower sick leave and are more resilient, alert and happier employees. Workers are your most valuable asset, so caring for their health is important. Register your business for a Get Healthy at Work Program – its FREE and takes 5 minutes to register. Then come up with an overall plan, including your training at Alpha Wolves. 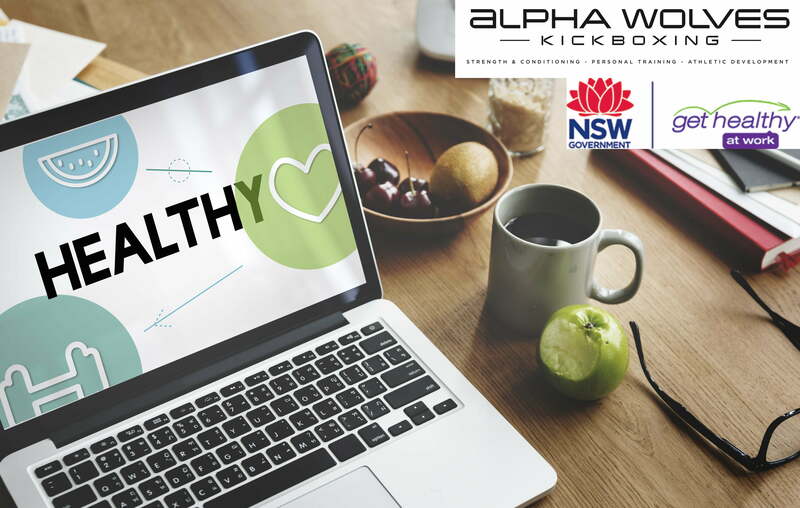 If you have any questions about how to sign up or how to add AWK into your business fitness and health plan, send us an email on alphawolveskickboxing@gmail.com. We can organise a per employee/workplace class schedule to suit your companies needs.